is shiny ruby red in colour. Rich aromatic intensity and a nice balance of red fruit, liquorice and spices, with hints of smoke in the background. Elegant and round on the palate with a long aftertaste full of floral and ripe fruit notes. Grapes were handpicked. Upon arrival at the winery, they were de-stemmed, softly crushed and fermented in temperature controlled stainless steel tanks at 28ºC, with pumping over several times daily to extract the right amount of colour and ripe tannins. The wine underwent 28 days of maceration before ageing in 225 litre oak barriques (73% American, 27% French) for 16 months, 20% of which were new. 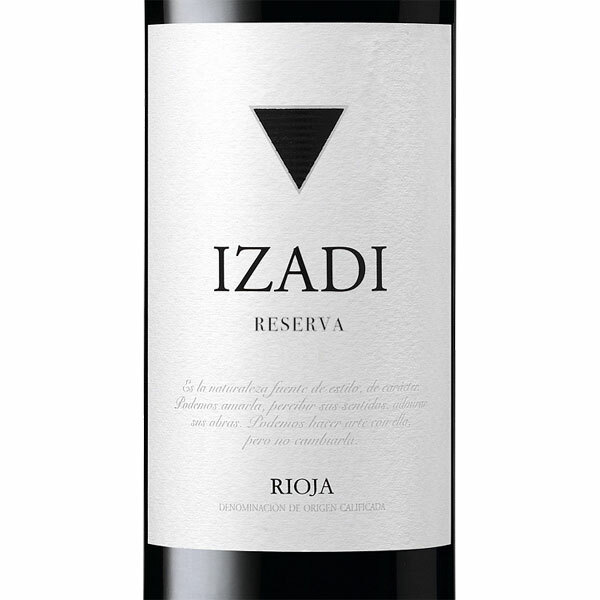 Izadi Rioja Reserva 2011 spent a further two years in bottle before release, which qualifies it for Reserva status. 2011 was a dry vintage with very low rainfall. It was qualified as excellent by the DOCa Rioja. This qualification has only been given to eight vintages in Rioja in the last 30 years. The lack of rain helped stave off any botrytis which some of the white grape vineyards are sensitive to, and in general there was very low incidence of pests and disease. All this contributed to grapes of exceptional health. 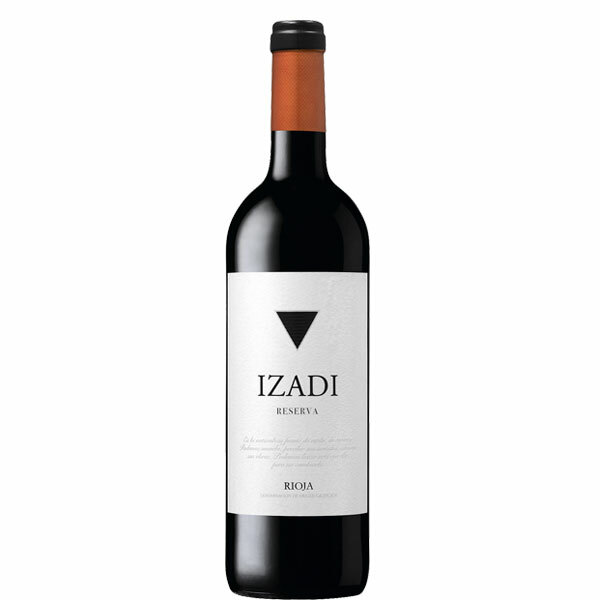 Izadi is based in Villabuena in the Rioja Alavesa, the highest part of Rioja. The hillside winery (the precipitous slope allows for gravity assisted production) was founded in 1987 by Gonzalo Anton as a modern breakaway from the traditional style of wine produced by other members of his family. As his son Lalo, who now runs the estate, says: the whole concept of Izadi really started around wanting to produce wine to satisfy the needs of our friends over a meal. Izadi produce modern, international wines that are true to their roots and a natural expression of the area, which is unhindered by the sort of deviant flavours that are all too common in Rioja. Alavesa. The vineyards are all either owned or leased on long-term contracts, so they have full control over production. The vines are traditionally trained bush vines, a method which Izadi believes gives better exposure to the grapes, something which in turn leads to better ripeness and softer, fuller wines. The vines grow at 450 to 550 metres above sea level, so warm days give way to cool nights, encouraging the aromatic qualities in the grapes to develop.